​Welcome to 4 days of Sprint and Urban orienteering around Bo’ness and Denny! Winning time for competitions - 12-15 minutes for sprint races. Open classes will have a sprint on Sunday - other classes will have longer urban courses. Timing system - SPORTIdent with contact-less punching enabled. SI and SIAC cards available for hire. 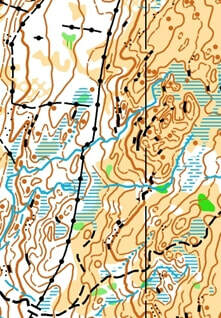 Terrain - Traditional varied Scottish sprint orienteering terrain. Maps - All maps drawn at 1:4000 to ISSOM specification 2018-19 by Graham Gristwood and Chris Smithard. 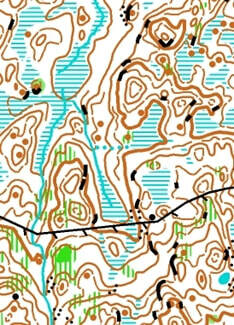 Labyrinth – We plan to offer labyrinth orienteering at the races. Under 16s - Safety considerations allied with our insurance position mean that only U16s accompanied by an adult willing to take responsibility for decision making regarding road crossings and road safety are allowed to participate in the coaching days. We are delighted to welcome the SOA Annual General Meeting between our races on the Saturday, at the same venue. There will also be a guest speaker (tbc). Entries and entry fees - On Sprint Scotland website (sprintscotland.co.uk). Going green - We encourage people to use public transport and share transport where possible. Visas / extra training – Use the contact email address. Accommodation - Various in and around Falkirk - be aware of the embargoed area in Bo'ness. Climate - This is Scotland, so could be anything! Embargoed areas - Available on the British Orienteering website. Map production part funded by the Orienteering Foundation and the National Lottery Community Fund. Sprint Scotland is organised by Masterplan Adventure.